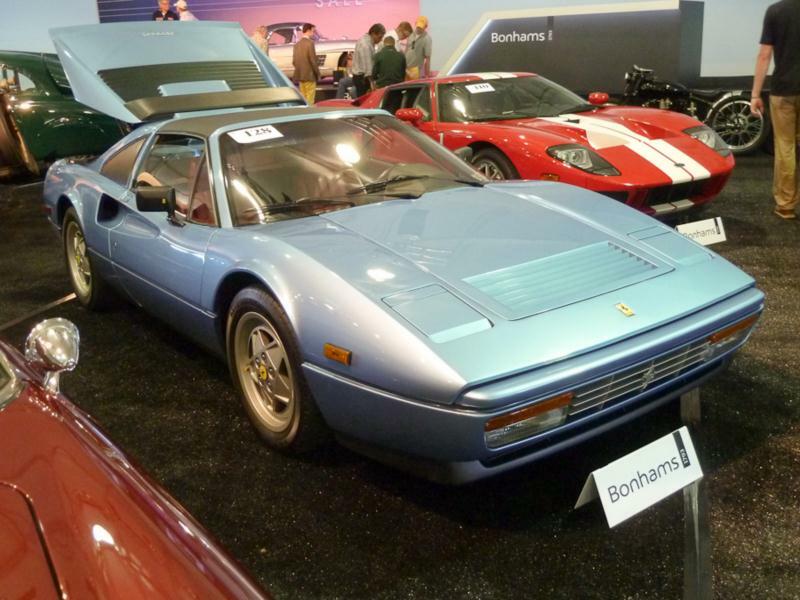 Ten years after Ferrari launched the 308 GTB at the Paris Show, the company gave the model a performance boost in the guise of the 328 GTB and 328 GTS. The two-seat, mid-engine coupe and Targa also received minor exterior revisions that softened the angularity of the 308. In particular, the grille was brought forward to flatten the car’s nose and the bumpers became body-colored. The car retained the distinctive side ducts and covered headlights that helped make the 308 a true 1980s icon. The 328’s V-8 now displaced 3.2 liters and was good for 270 hp, which was a 12% bump over the 308 QV. 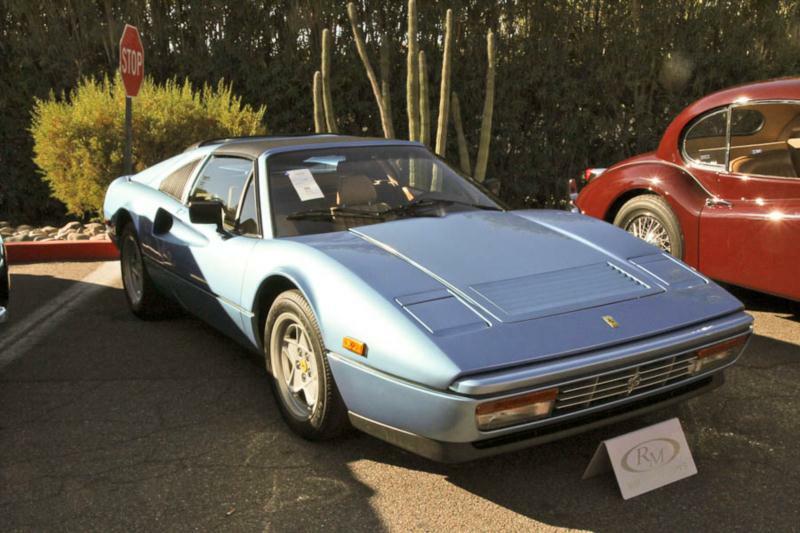 Top speed was upped to approximately 163 mph, and the price for a new GTB in 1988 was $71,900. 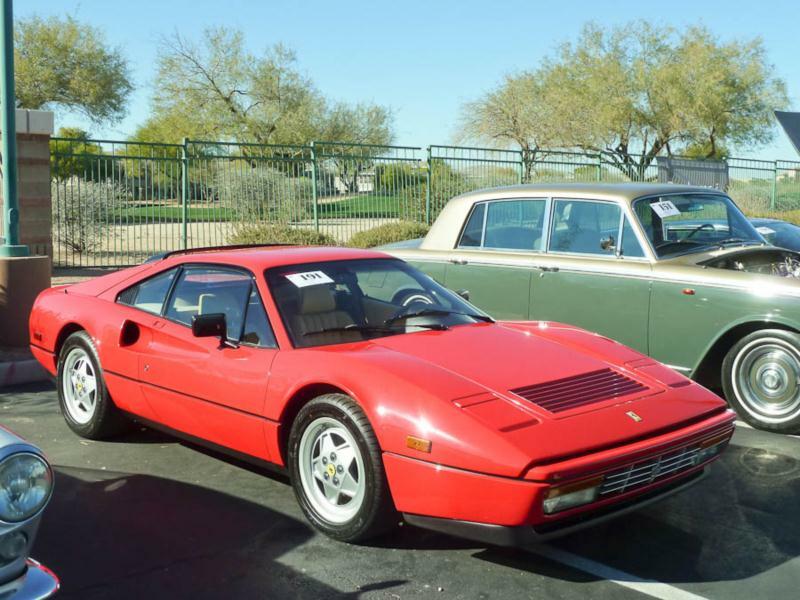 In 1989, Ferrari replaced the 328 GTB and 328 GTS with the new 348 TB and TS models. The new car was a departure from the 308 and 328 that came before it, being more in line with the cues established by the Testarossa. Ferrari 328s can be great fun to own and drive, provided you follow a preventative schedule of maintenance that includes the timing belts every three to five years. It is also wise to avoid cars with rust, as this can be costly to fix. 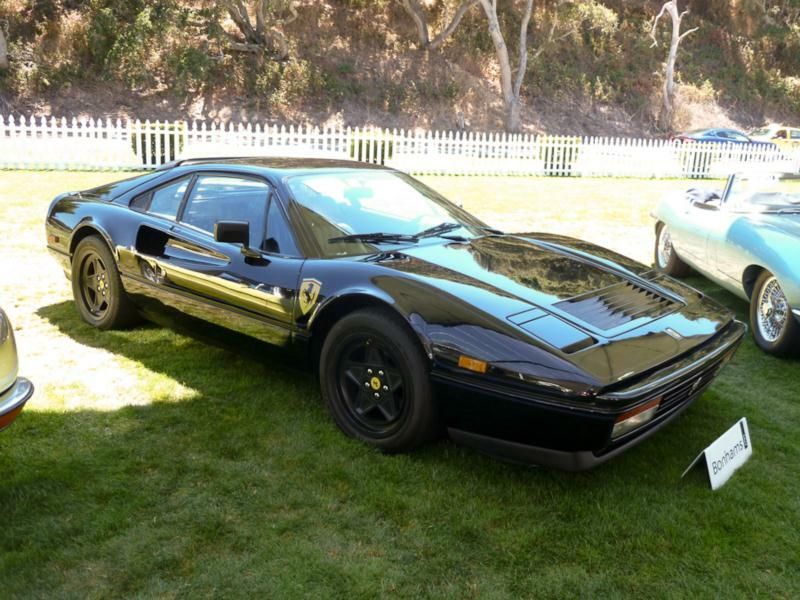 More than 6,000 Ferrari 328 GTS models were manufactured, and more than 1,300 closed cars were produced, meaning buyers can afford to be selective.